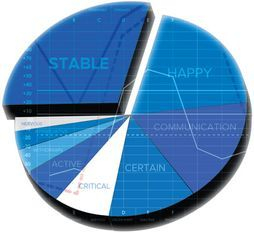 No other personality test and analysis can give you both results and practical solutions to follow. Plus the personality test and follow up consultation are FREE public services with no further obligation required. Actual before and after results of a personality test. 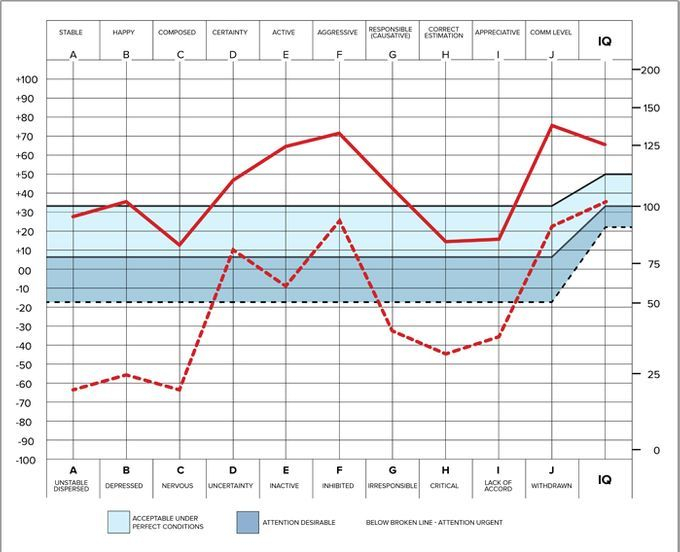 The dotted red line represents the initial personality test results, and the solid red line represents the new results after completion of at least one Scientology service.